The Pretty Haus (formerly Canmore & Banff Makeup Artistry) is locally based in the Canadian Rockies of Canmore, Alberta, but our team services the entire Canadian Rocky Mountain Region, Kananaskis Country, Cochrane, the city of Calgary and beyond. 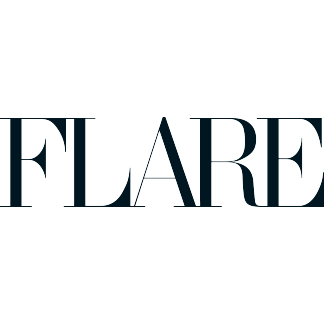 We have a combined 25 years of professional makeup artistry experience, with countless testimonials, working professionally as Makeup Artists in Canada with Lancome, Bobbi Brown Cosmetics, Stila Cosmetics and Armani Cosmetics. We truly love beauty and are 100% invested in your vision. Please inquire for travel rates for your destination, when inquiring for your date. 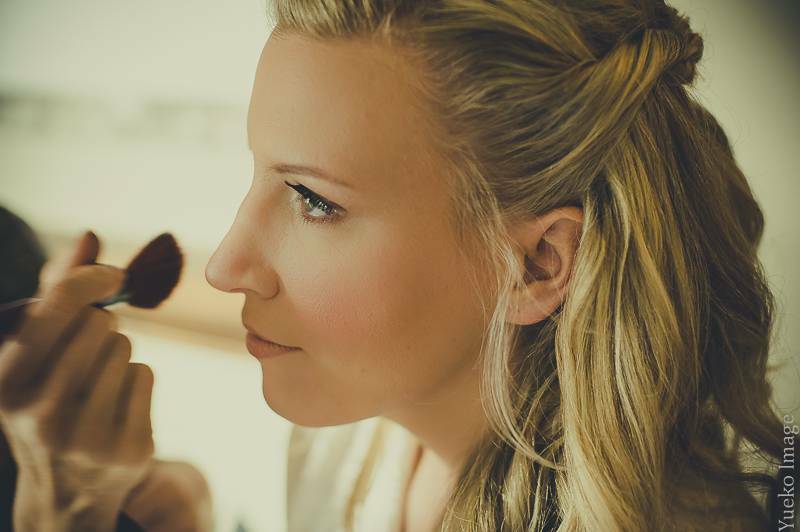 Our team of professional makeup artists are ready to help you achieve your wedding day makeup vision. Flower Girls Complimentary under 10 years of age. All prices include tailored false lashes. Our Airbrush systems have graced the pages of Cosmo, People Magazine + The Red Carpet, making faces since 1996. Airbrush makeup is a much finer product, thinner than a traditional foundation and because it comes out as a spray, it very closely mimics the way cameras see your face. It gives a more seamless finish transitioning from face to neck, with more water resistance. Please inquire for pricing, timing and styling needs on all engagement shoots. 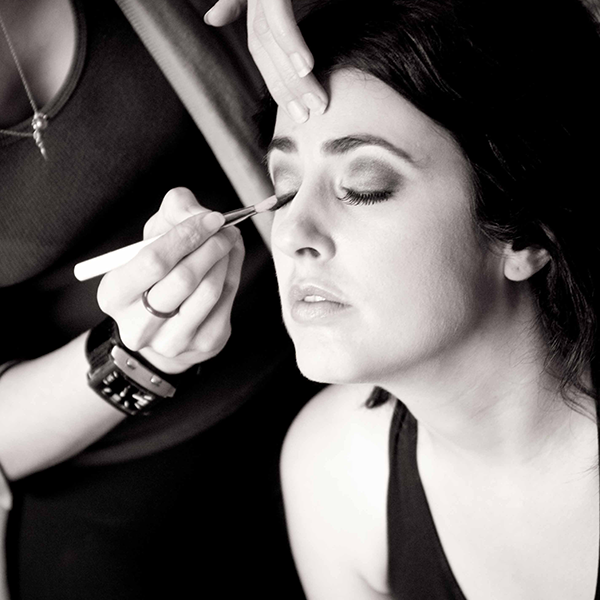 Our team of makeup artists can help you create the perfect flawless look for your next event or gala. Only prestigious makeup and skin care products are used and false eyelash application is always included with a full face makeup application. 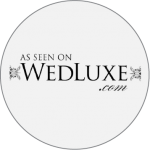 The Pretty Haus brings talented, mobile hair stylists to your wedding, event or photo shoot ready to help you create the perfect look for your wedding day. 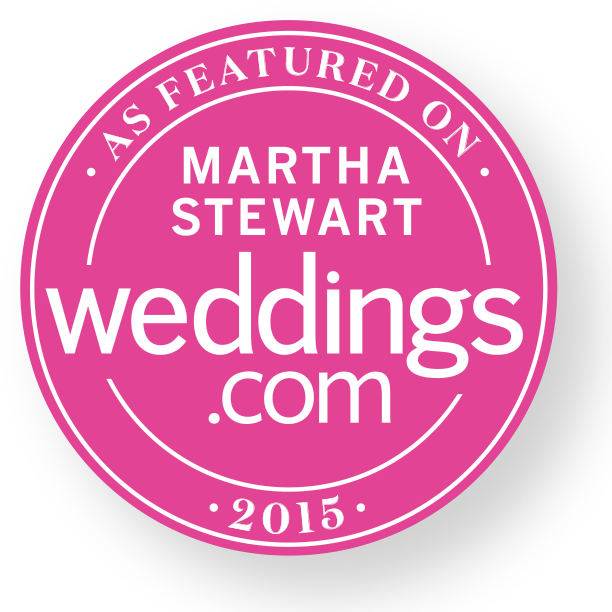 Our hairstylists have years of experience and training making brides look their very best and many amazing reviews from real brides. 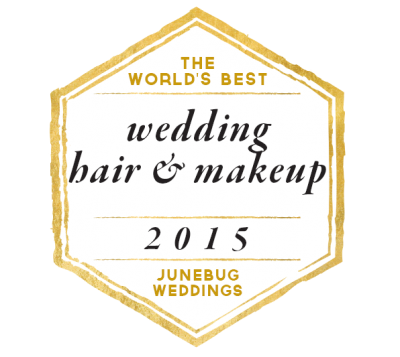 All of our hairstylists will come to your wedding location to ensure your morning goes smoothly. We can help you create the perfect hair for your next even, gala or grad. Whether you're looking for something soft and natural or a polished up-do, our hairstylists can help transform your vision into the perfect hair. Appointments are required but are always available in advance for clients. Please inquire, to book in for your trial makeup run or for your wedding. Please check with me for data availability and your security fee cost via email at: booking@theprettyhaus.com before paying your booking deposit. Once we ensure your date is available we can secure that date and discuss any other questions you may have. For booking deposits, we accept email money transfer. The booking fee is directly applied to your booked day of service and is non-refundable. Please inquire for film and photo shoot rates. 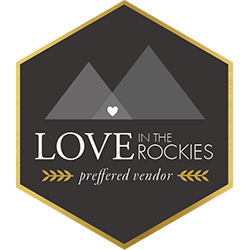 As an established Canmore team we have great recommendations for talented and reliable photographers, stylists and other vendors for your wedding. Simply ask with your booking for our recommendations. 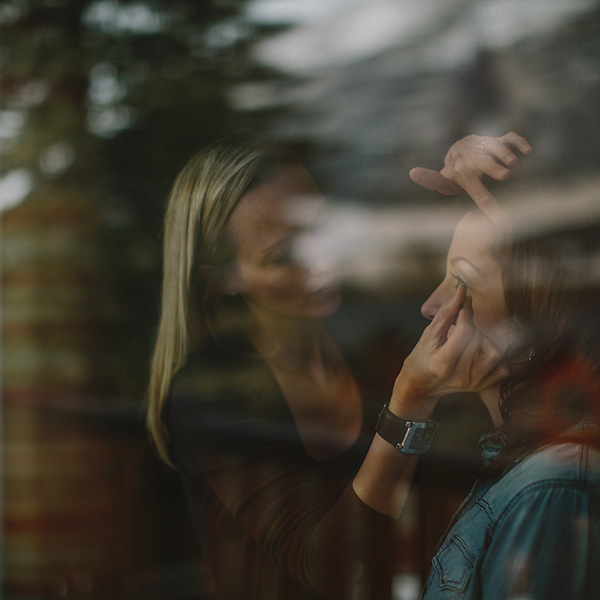 As an established Canmore makeup artist I have great recommendations for talented and reliable photographers, stylists and other vendors for your wedding. Simply ask with your booking for my recommendations.